Heavy duty, grit-free formula. Excellent for industrial applications and pipe lines in high vibration environments. 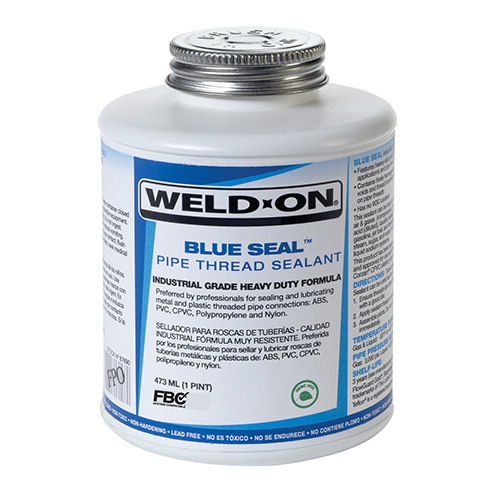 Contains finely homogenized PTFE particles for filling cracks and thread imperfections – ensuring leak-proof seal.